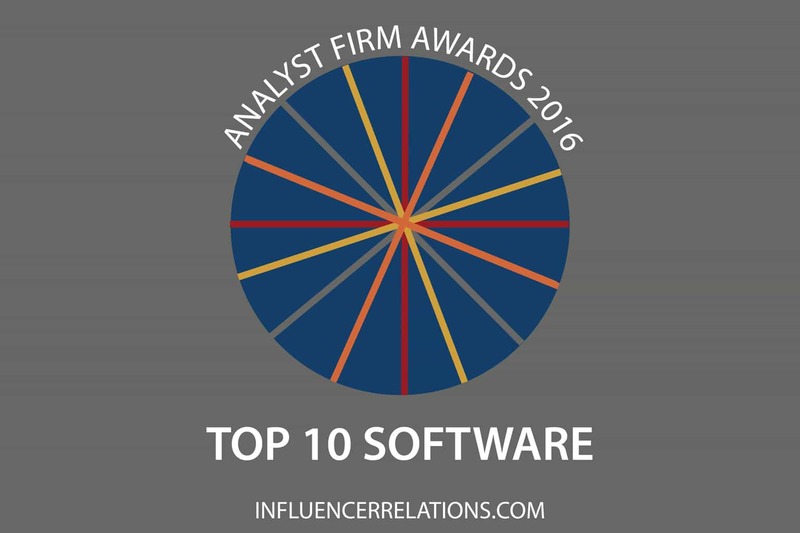 Unsurprisingly Gartner, Forrester Research and IDC came out well ahead in the 2016 Software Analyst Firm Awards. In this category, 44% of the Analyst Value Survey respondents work for vendors, 38% are in enterprises and 19% are in the SMB sector. Most of them also follow the cloud and services sectors. The three most-used firms are also the ones delivering the most value. Gartner‘s lead in the software space is huge, driven by its events and high-quality inquiry service. Forrester Research continues to impress users with its peer communities and reprint rights. IDC‘s research is now its most valued service, and reprints rights are also highly valued, pushing the firm up into third place. HfS Research’s research and opportunities for peer networking are most valued. 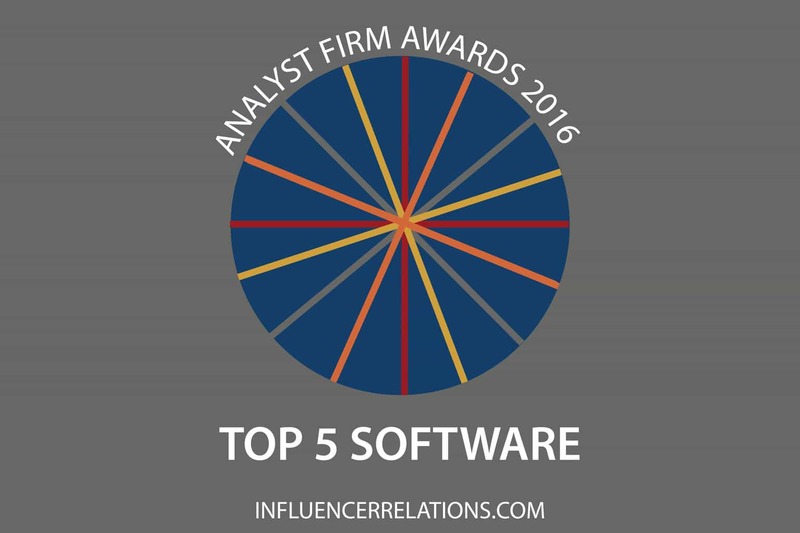 Digital Clarity Group remains in the top five this year. That’s an amazing accomplishment that reflects its strong advisory and strategy days as well as its influence on business leads. Everest Group stays at the sixth place because of its influence on business leads and purchasing recommendations, but its weak events business holds it back. NelsonHall‘s high-quality research pushes it up one place, but events are also the firm’s weakness. ISG, which recently bought Saugatuck, rises one place, buoyed by its ability to deliver business leads. Ovum is actually the fourth most-used firm, and the fifth most subscribed-to firm. That gives it influence on purchasing, but it offers too few events and peer community services. TechMarketView just pipped Pierre Audoin Consultants for tenth place, reflecting its powerful peer access and its valued research. Next year’s we’ll be keeping an eye on 451 Group, which has a good base of paying clients but did not get the high scores needed to remain in the top ten, and Quocirca which was also frequently mentioned.